It also has six meeting rooms and a 700-capacity concert hall, with Radisson promoting the hotel as a destination for conferences and weddings. “We’re delighted to open this iconic landmark in the charming mountain village of Andermatt after an extensive construction period,” said Yilmaz Yildirimlar, Radisson Hotel Group’s Area Senior Vice President for Central and Southern Europe. 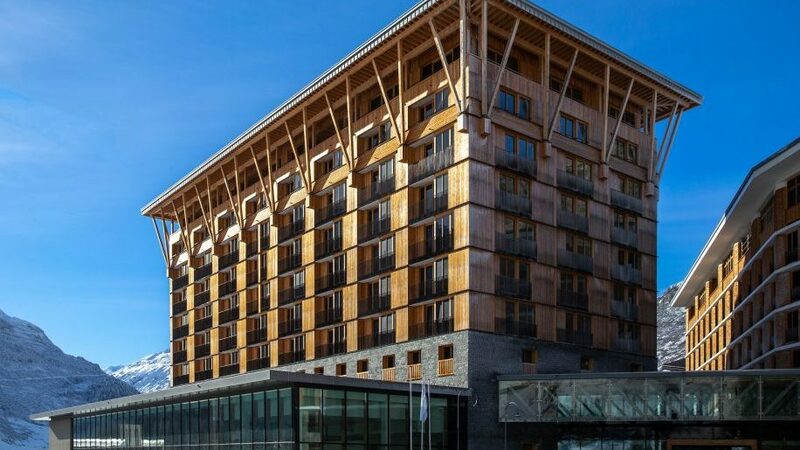 Radisson Blu Hotel Reussen, Andermatt will be operated by Radisson Hospitality AB under an international franchised agreement with Andermatt Swiss Alps AG. Chinese firm Jin Jiang Hotels, the fifth largest hotel group in the world, acquired Radisson Hotel Group in November 2018.